ScaleTech is a revolutionary, patent-pending technology that overlaps the layers resulting in complete protection from the ankle to the knee. 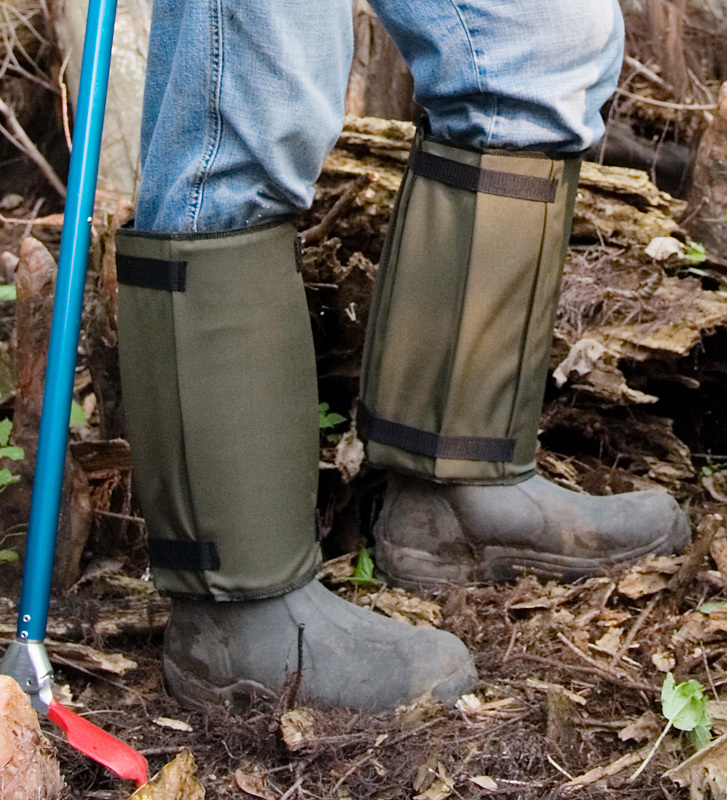 The water repellent 1000 Denier basket-weave nylon fabric also provides briar and brush protection. Strap buckle closure. One size fits most, up to 21” calf. Color: Green.